PUBLISHED ON TUESDAY 5 FEBRUARY 2013. Reporters Without Borders deplores the Eritrean government’s censorship of the Qatari TV news network Al Jazeera since 1 February. According to the Qatar-based newspaper Al-Sharq, the Eritrean authorities were annoyed with Al Jazeera for carrying reports about demonstrations by Eritrean exiles outside Eritrean diplomatic missions in Cairo, London, Frankfurt, Rome, Stockholm and other capitals in opposition to the government and in support of the soldiers who stormed the information ministry in Asmara during a brief mutiny on 21 January. The information ministry issued a decree on 1 February forbidding anyone in Eritrea to provide access to Al Jazeera. Public places such as restaurants, cafés and hotels were specifically targeted. To ensure compliance, Al Jazeera’s English-language channels were jammed. “In a country with no privately-owned media and where national news broadcast in the local language is strictly controlled by the government, the foreign media are only ‘tolerated’ and it is clear that the line that cannot be crossed is coverage of Eritrean news,” Reporters Without Borders said. 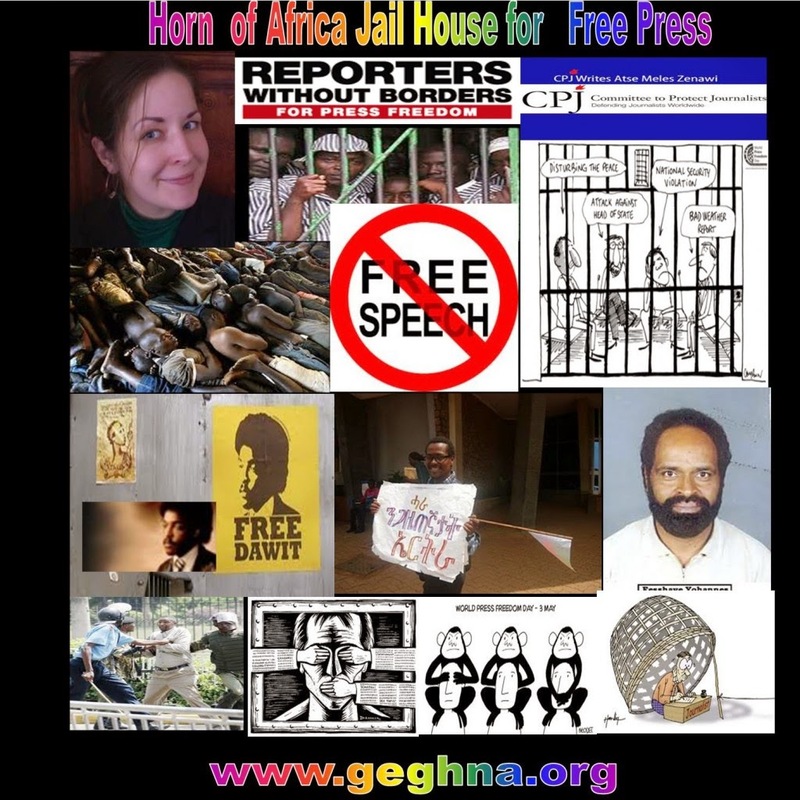 Launched in 2009 by Eritrean exile journalists and supported by Reporters Without Borders, Radio Erena has been the target of jamming and cyber-attacks by President Issaias Afeworki’s government since August 2012. Reporters Without Borders has filed a complaint with the French public prosecutor’s officer requesting an investigation into these acts of piracy against an independent radio station. All the information about Eritrea and Radio Erena. Eritrea was cut off from the world when the regime took an ultra-authoritarian turn and rounded up journalists in September 2001. It is now Africa’s biggest prison for media personnel and is ranked last in the world press freedom index that Reporters Without Borders published on 30 January.